Have you girls heard that Maybelline New York India has launched a new range of Baby Lips called as “Candy Wow”???? Initially , I thought it is going to be something really similar to their other Baby Lips that they have but to my surprise it was nothing like that . From the packaging to the finish , everything is really different from the other Baby Lips.This one is not tiny and compact like Baby Lips but its looks more like a lip crayon and smells like candy 😛 Does that even make sense? Personally , I love the glossy finish and even though its not as compact and handy as the usual baby lips package , its equally good ; in fact better!! 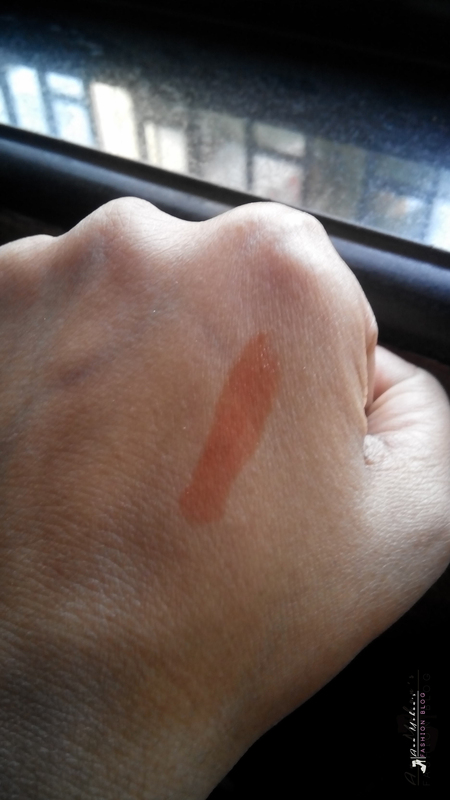 1.I feel the should introduce one in something in Matte and more of a lip stain. 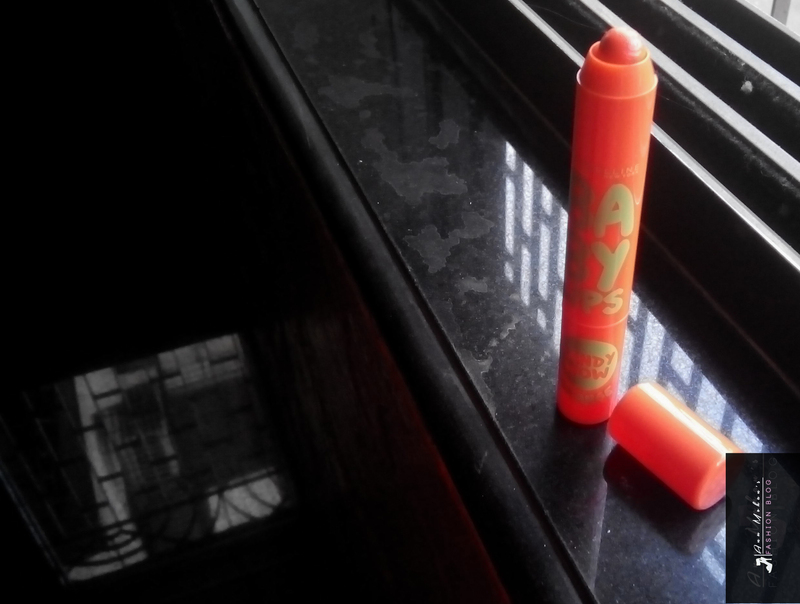 2.It doesn’t stay long , the other Baby Lips do have good staying power than this one. Yes , leaving aside few negatives I would recommend it . Do not buy all the shades , but do have few of them . For the cost they offer it , I think its a good deal. This is a sponsored post . However , the views and opinions expressed here are my own . The reviews are done honestly and has no influence from the sponsors. I like the light tint it gives.